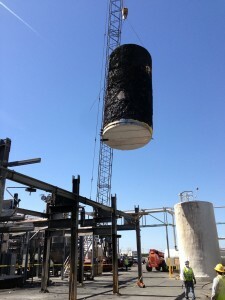 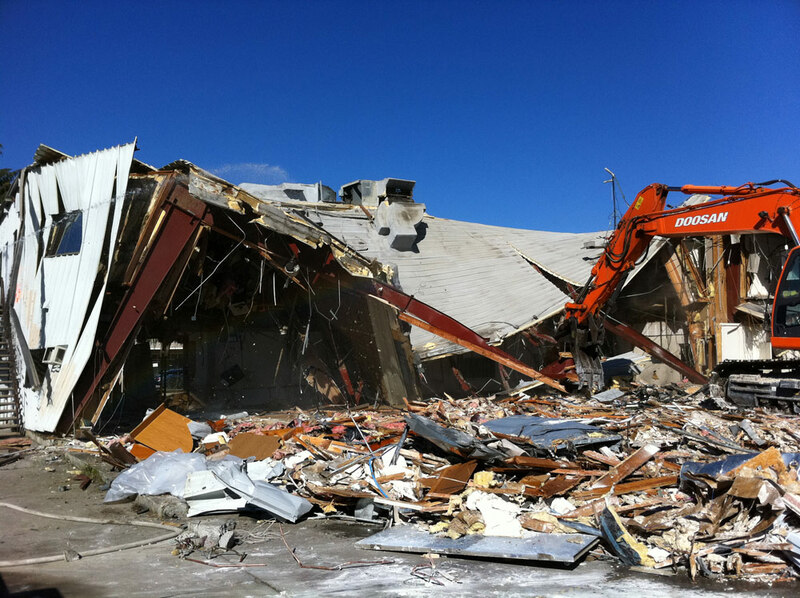 The removal of contaminated structures demands the right combination of technology, know-how, and code compliance. 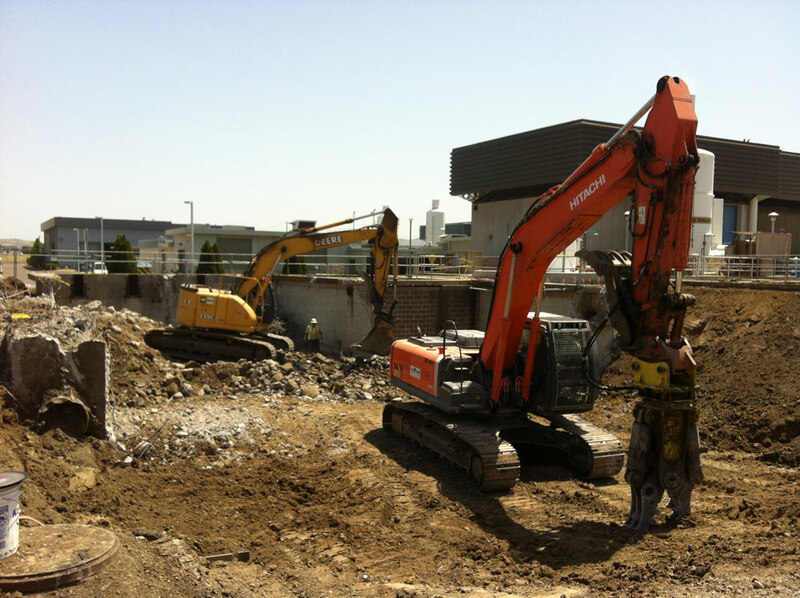 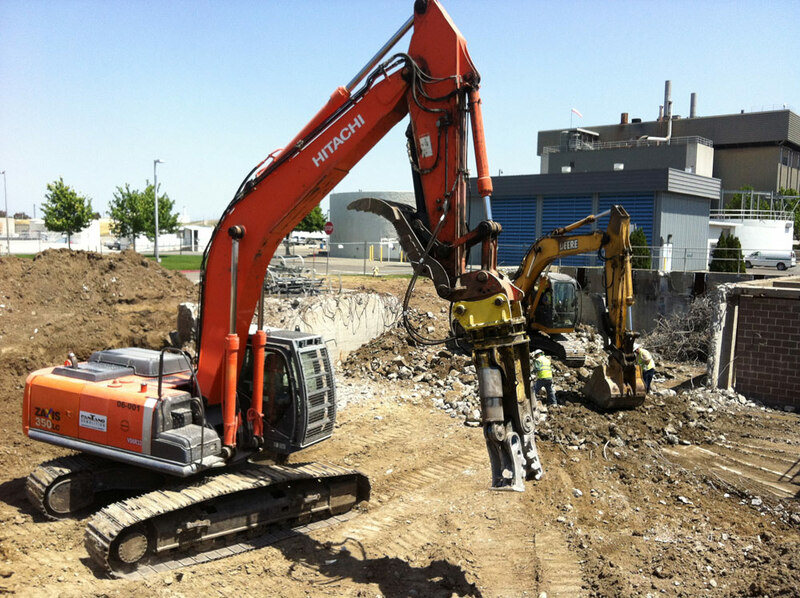 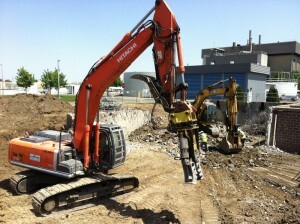 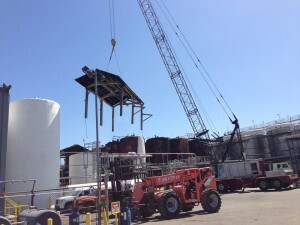 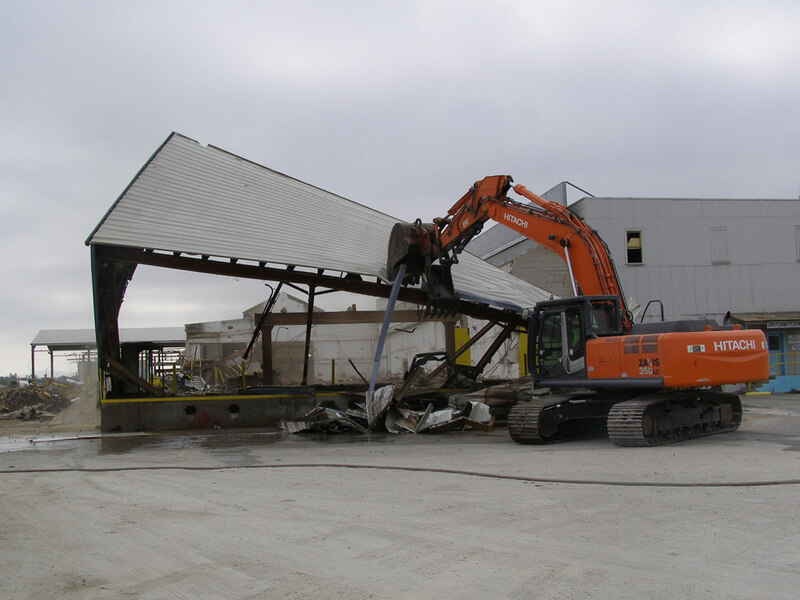 CVE’s staff of experienced remediation professionals has the capabilities and expertise to handle residential, commercial and industrial plant site decommissioning including site demolition, asset recovery, environmental cleanup, and closure. From identifying hidden assets within a structure, to physical removal of those assets, to a proven process for transporting, processing and marketing them, CVE gets it done. 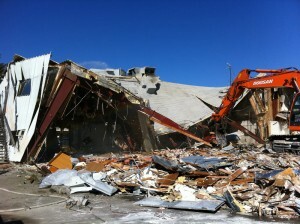 We help you maximize your return on investment or, at a minimum, offset the cost of your demolition project. For the highest level of technical competence and strong project management, CONTACT US or call our Northern California office at (707) 584-1900 or our Central Valley office at (559) 222-1122 or our Southern California office at (619) 838-4035 to schedule your FREE site analysis!